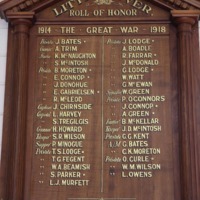 Residents of the Werribee Shire who served in World War One, 1914-1918 named on the Honour Boards held at the Little River Mechanics Institute Hall. 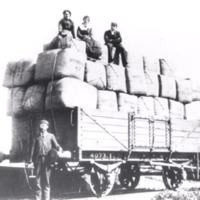 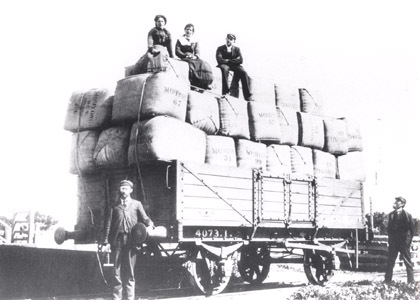 Bales of wool from Mouyong Station ready to be transported at Little River Railway Station. 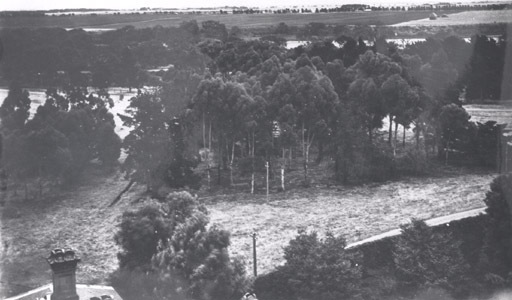 Mouyong Station was owned by Monckton Synnot. 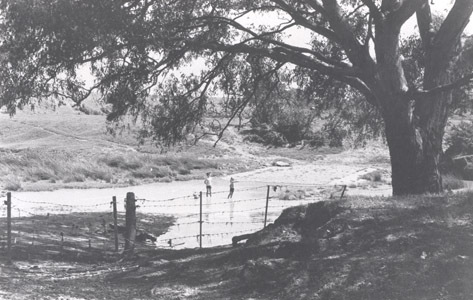 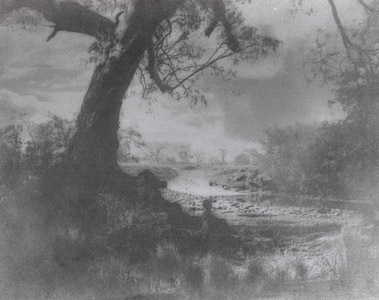 Photograph of a painting of the Werribee River. 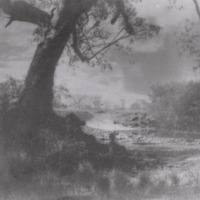 Artist unknown. 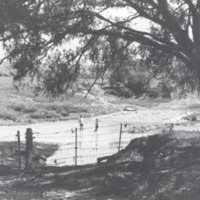 Original ford in the Werribee Park grounds on the Werribee River. 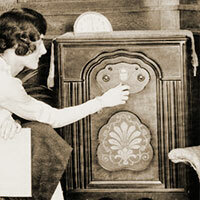 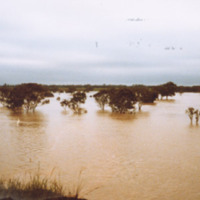 Photograph taken by M. Dixon. 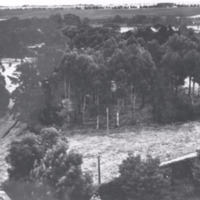 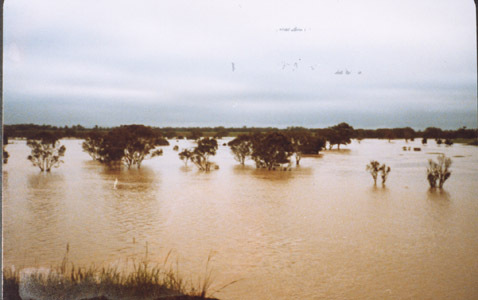 The Werribee River in flood, taken from the tower at Werribee Mansion. 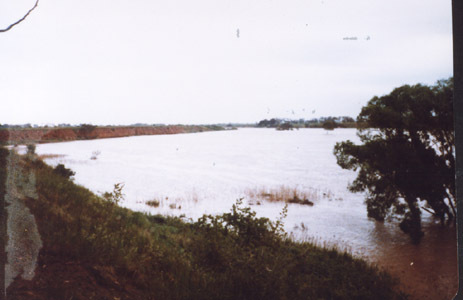 Flooded Werribee River near K Road cliffs.Original with S.O'Malley. 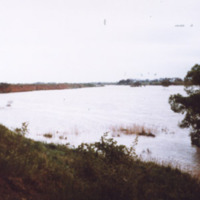 Flooded Werribee River taken from the K Road cliffs. 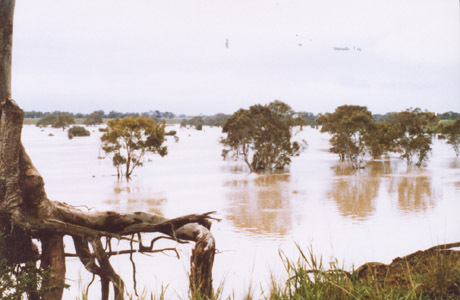 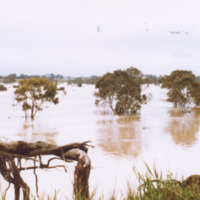 Flooding of Werribee River taken from K Road.Original held by S. O'Malley.